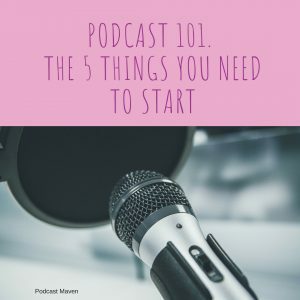 As a Podcast Coach l like to tell people to plan their podcast first before going out and buying the microphone you saw on Social Media. That’s a gripe for another post! For me, it is so frustrating to see a great podcast description and then see that the last episode was released in March 2017. 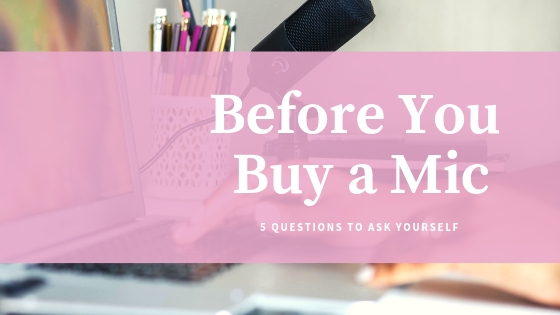 So here are a few tips when you are at the planning stage to get clarity on what you are really trying to achieve and an outline plan of action. 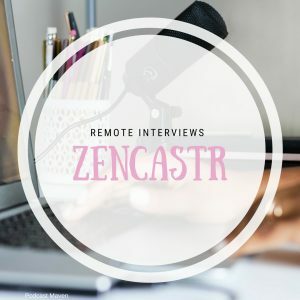 I had feedback on a Get Your Podcast Started Virtual Summit that I was a speaker in. What was said is that we all want to run with our shiny new idea, but two (2) months down the line after editing each episode for 2 hours. Having a guest that you thought was a great fit be a great dud and looking at the slow growth of your download numbers. 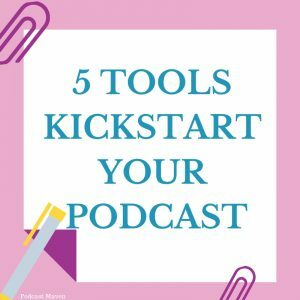 You decide that you’ll not put out an episode this week, then next week you are busy with…..
Let’s put some structure around your great podcast idea. 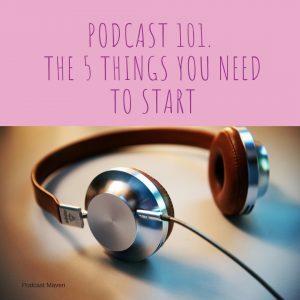 Podcasting is personal: Tell people who you are and what’s your story. 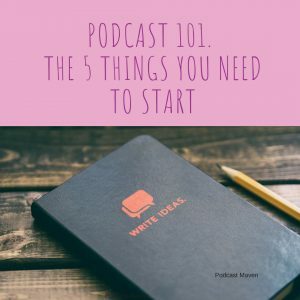 What’s the end goal of your podcast? Do you want to connect with people who love the same horror films like adore? 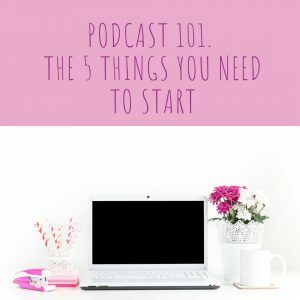 Do you want podcasting to be your full-time job? Are you doing this for personal development? Is it a project for you and your kids? What will keep you consistent? 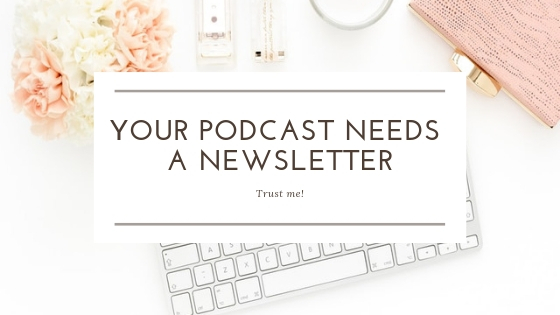 If you need help creating a solid plan for your podcast I’d love to chat with you. Book an obligation Free Discovery call here. If you want to move forward and have committed 2019 to launching your podcast then ask me about Maven Podcast Coaching. I will take you from idea to launch. P.S. 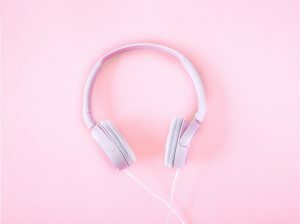 My podcast is launching at the end of this month I would love it if you would rate and review. Follow the IG page @theenterprisingexpat to know when I launch.